Shaykh Ibrahim Hussain was born in Blackburn, UK, and began learning the traditional islamic sciences at the age of 10 under his father, Shaykh Imtiaz Hussain Chishti at The Holy and Noble Koran Society. 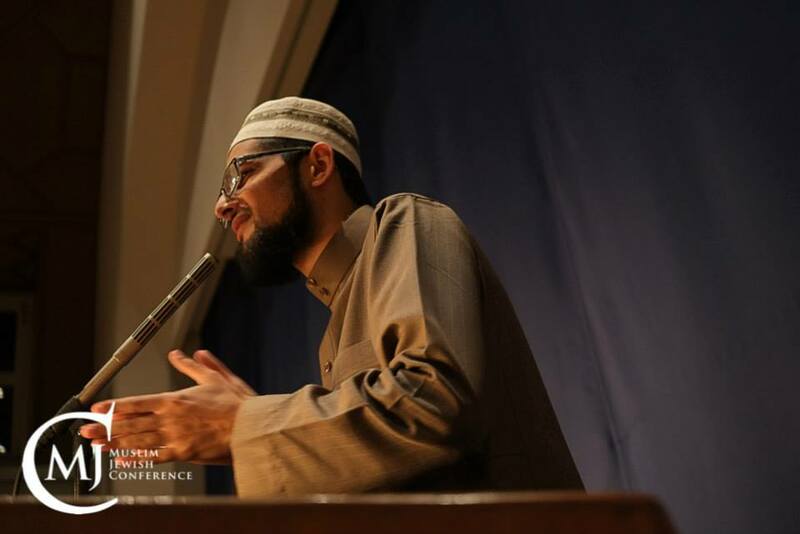 He memorized the Holy Qur’an at the age of 15 with Shaykh Yaqub Shikora, whilst completing his GCSE’S at Pleckgate High School, then completed a BTEC Diploma In ICT. The Qari Course at The Holy and Noble Koran Society is a one year intensive, full- time residential course that is catered towards Scholars, Imams and highly competent Huffaz who have a strong foundation in Tajweed. This course is taught by Shaykh Ibrahim Hussain. The Hifz Revision and Tajweed Ijaza Course is a special course that enables Huffaz and Imams to solidify their hifz and to obtain a certified Tajweed ijaza in the riwaya of Imam Hafs from Shaykh Ibrahim Hussain. This course is a six month part time course that takes place on campus and online.